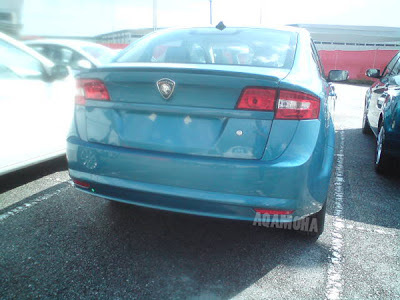 Proton Holdings Berhad (Proton) announced that they will release new model early next year. It is all new car and not related with Proton Persona. 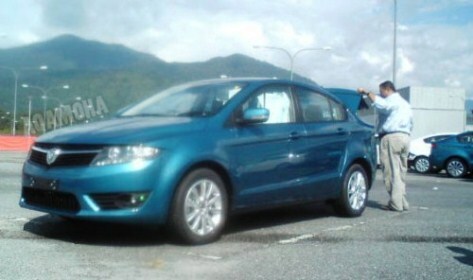 Actually this is the concept car, TUAH that was shown to the public during the KL International Motor Show 2010, but slightly different on the headlamp, bumper, fog lamp side mirror and front grill. At this moment this new car only known as P3-21A code, but Persona R or Espire expected the name given to this car. One thing that make we proud of this car, this model will be equipped with Campro 1.6cc turbo engine in Proton family and it was design by Malaysian itself. This is what Proton Managing Director, Datuk Seri Syed Zainal Abidin Syed Mohamed Tahir said. This new sedan will be the the first new generation of global models constructed in accordance with the new law and the global regulations.especially on the emissions standards and safety bring to the first, as this sedan will be fitted with 6 air-bags. About the interior and other specification, we don't have any information so far. Just wait for the launching next year. Hope that this new car still in affordable price for all Malaysians. Latest picture of P3-21A leaked!!! The name of this new car still in mystery.. 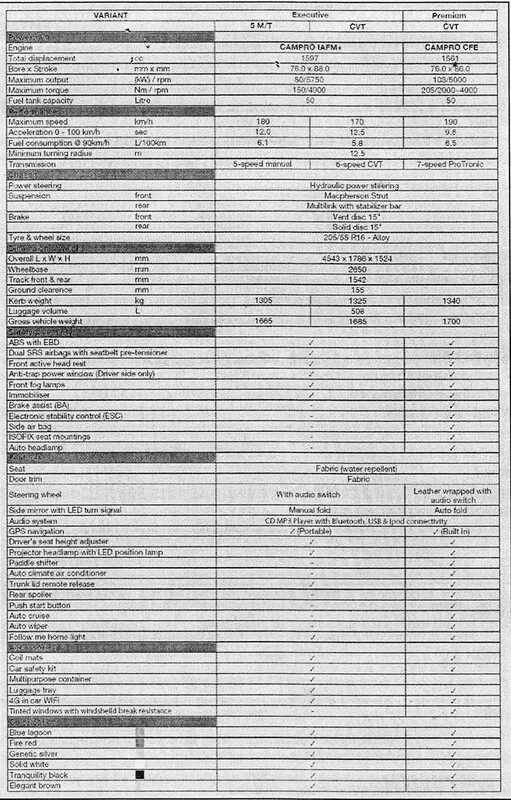 The following is a summary of the main specification of new Proton, P3-21A based on the disclosure by Tun Dr. Mahathir when given the honor to test drive this vehicle. Keyless entry. Fully remote controlled for central lock/unlocking. Internet ready for online surfing while in the car. PRICE RANGE: RM62k - RM75k. Launching should be in May 2012. Full spec of P3-21A leak!!! I'm not very sure the origin of this information, but I got it from http://www.arenakereta.com. By reffering to this specifications, Toyota Vios and Honda City totally LOST in this class.. Yeah!!! i dont know as such about cars but i will definately recommend this lowislow.com website to my brother and its very good to see that the world is developing such cars which will be easy for us to drive. That passes on organizations to pupils and also their families. dadeschools student choice as well as obtain the Dadeschools Trainee Site page. Let write that so many great article.